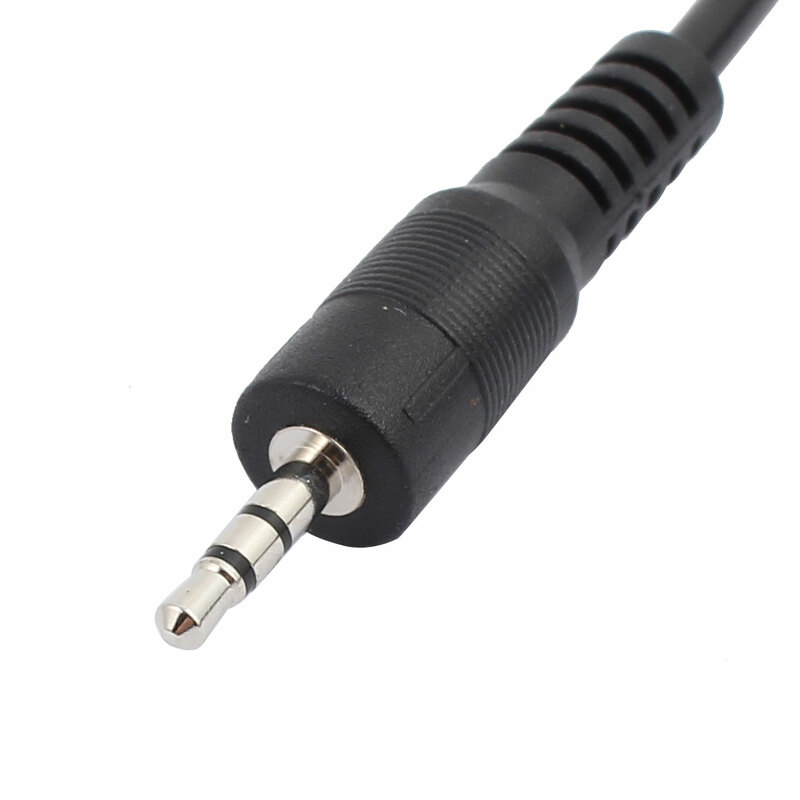 * CHT-D12 Single Head 2.5mm Jack IR Remote Control Extension Line. * Wide-angle and long-range reception. * Resistant to ambient light effects.